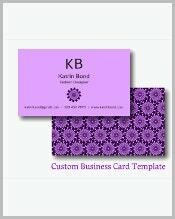 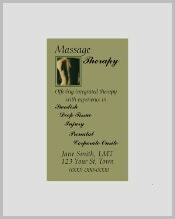 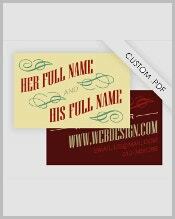 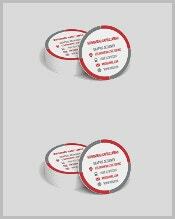 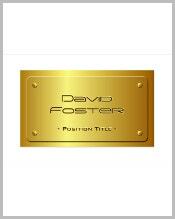 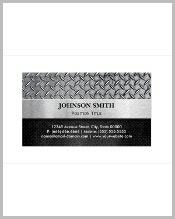 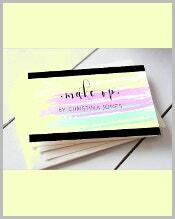 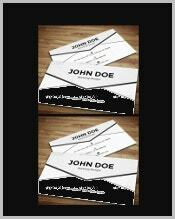 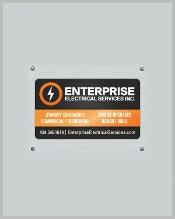 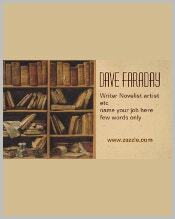 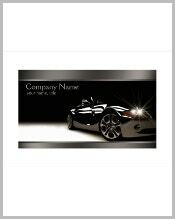 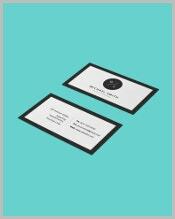 Those of of you who own businesses need to learn how to design business cards. 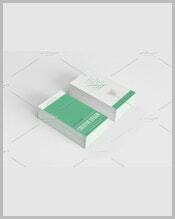 The reason for this is simple: you want to be able to provide people with information about your business in the simplest manner possible. 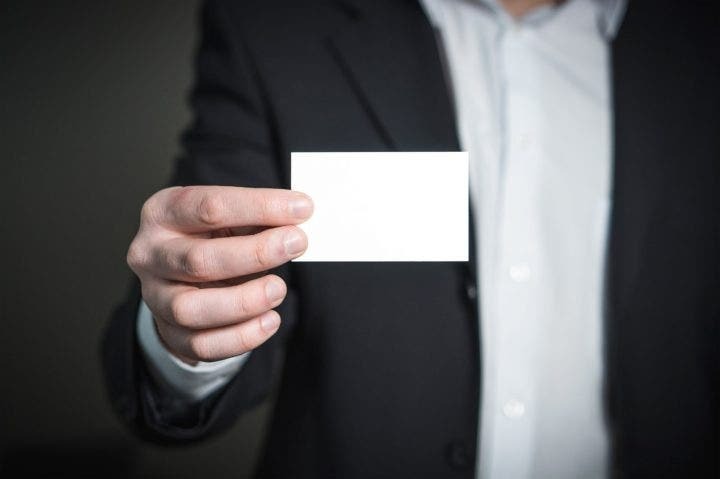 By simply handing someone your business card, you are giving that person enough information to tell him or her who you are, what your business is, how to contact you, etc. 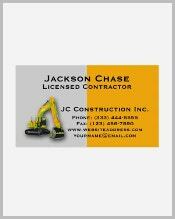 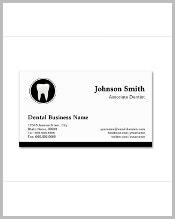 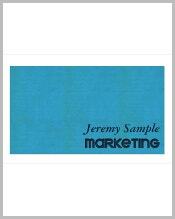 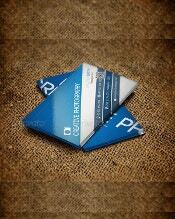 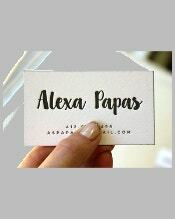 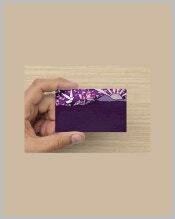 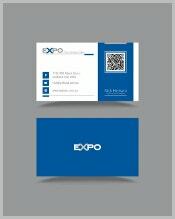 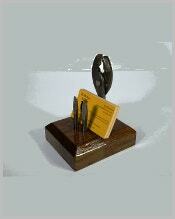 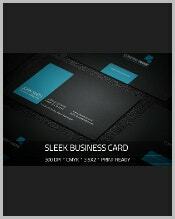 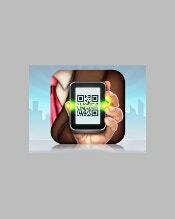 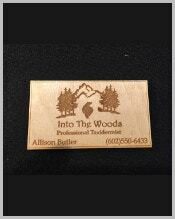 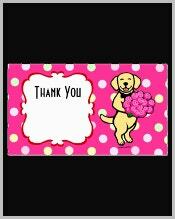 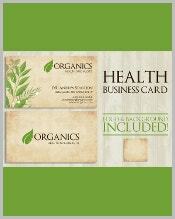 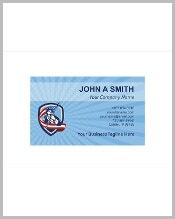 So, be sure to learn how to create a business card and always have one in hand. 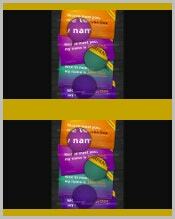 You’ll never know when you might need it. 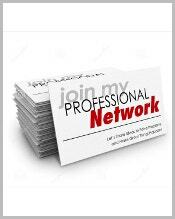 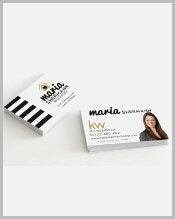 Even those who own studios need to provide clients with their business cards, especially if they plan on working together for some time. 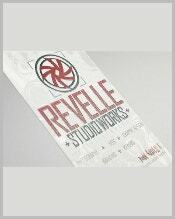 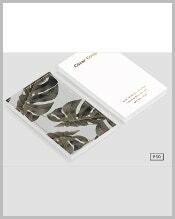 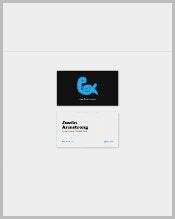 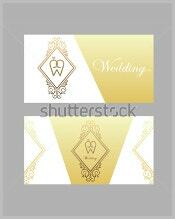 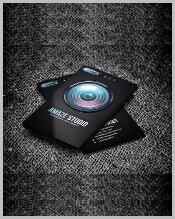 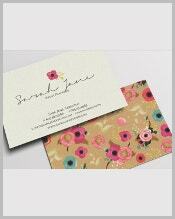 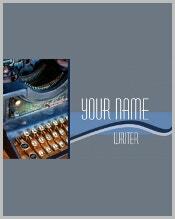 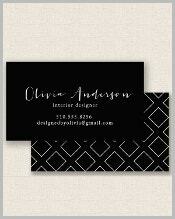 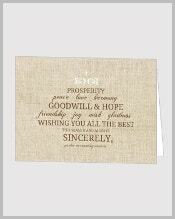 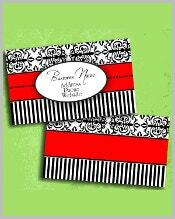 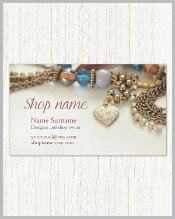 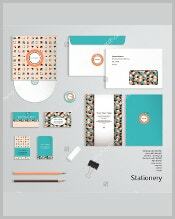 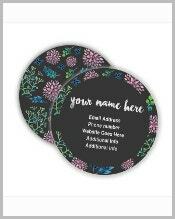 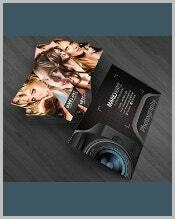 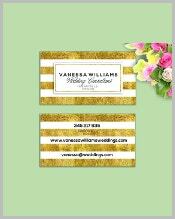 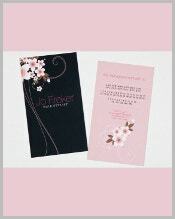 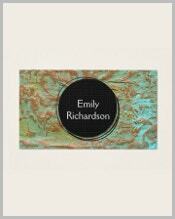 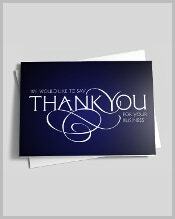 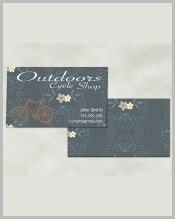 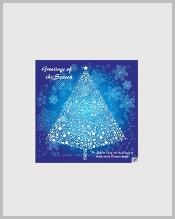 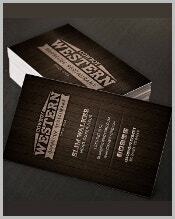 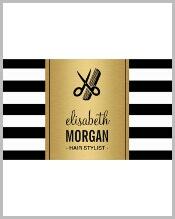 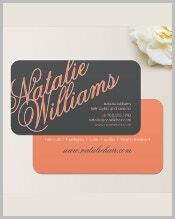 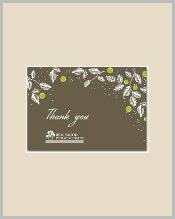 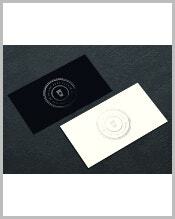 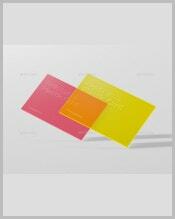 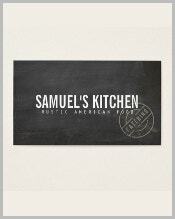 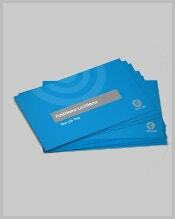 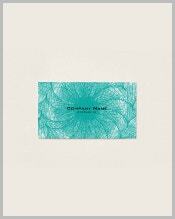 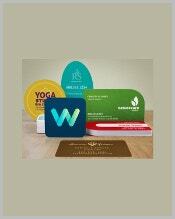 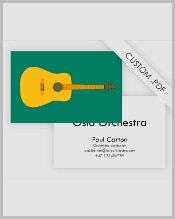 Be sure to pick out the right kind of studio card design as there are multiple varieties. 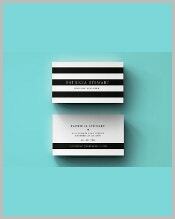 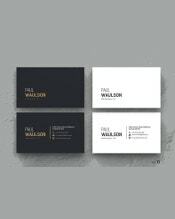 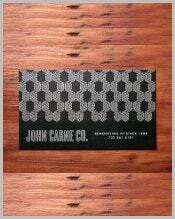 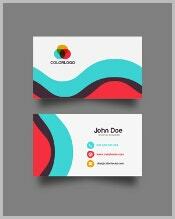 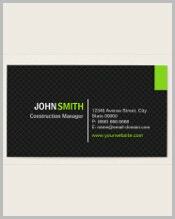 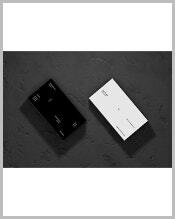 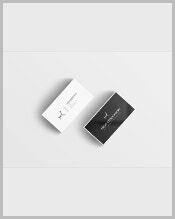 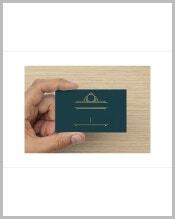 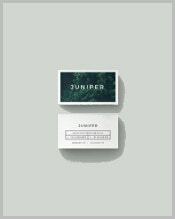 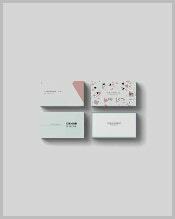 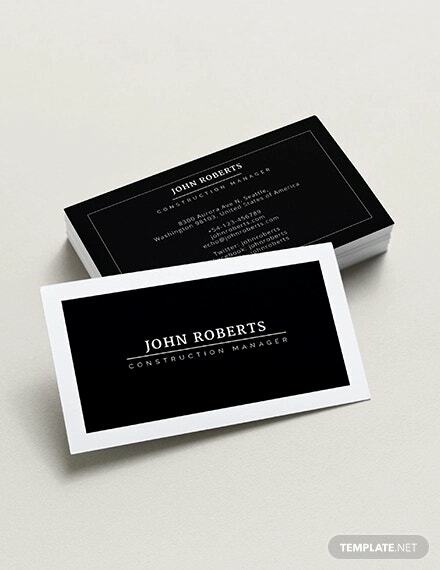 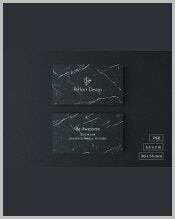 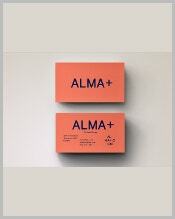 If you’re part of an executive team, then these business card designs are definitely for you. 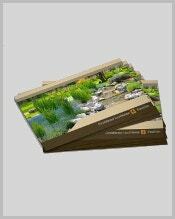 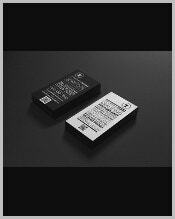 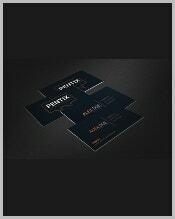 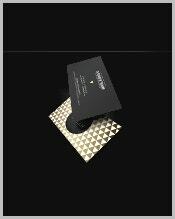 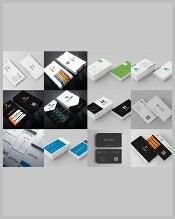 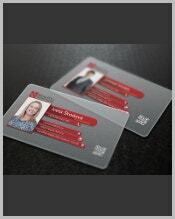 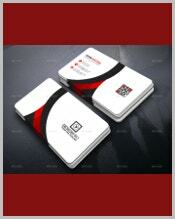 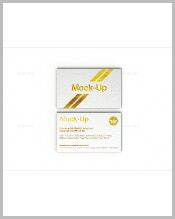 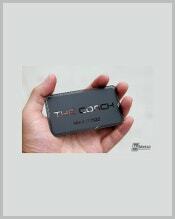 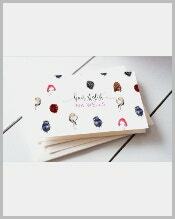 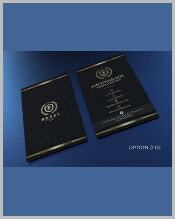 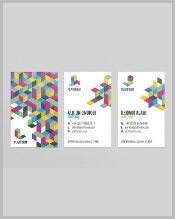 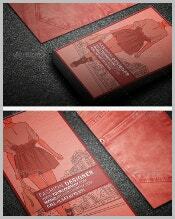 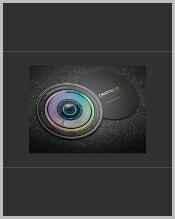 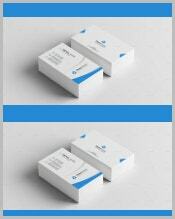 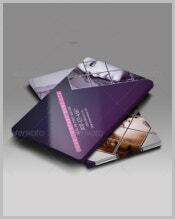 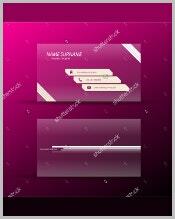 All of them look sleek and professional, so just choose which card design suits you best. 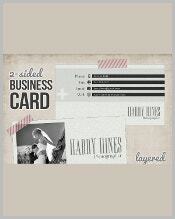 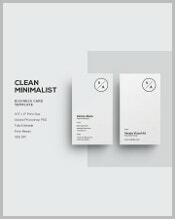 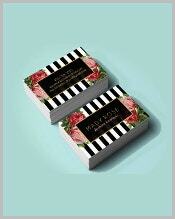 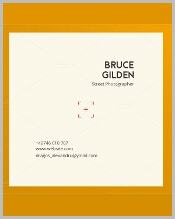 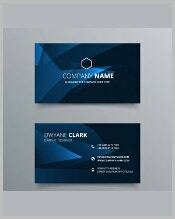 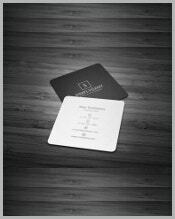 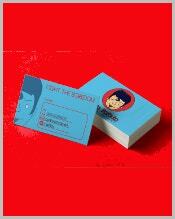 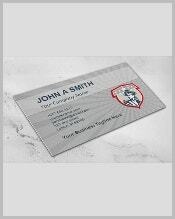 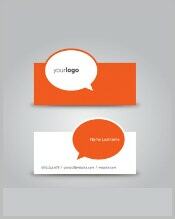 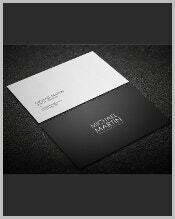 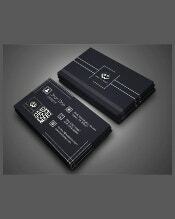 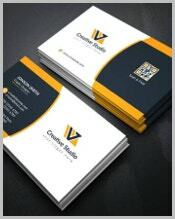 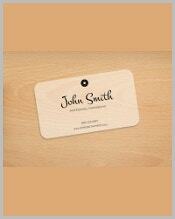 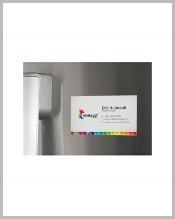 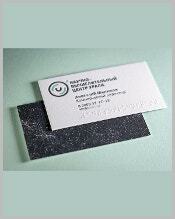 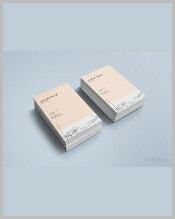 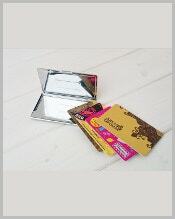 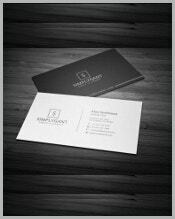 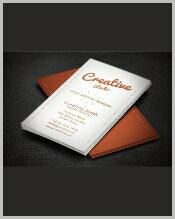 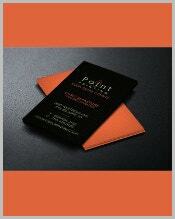 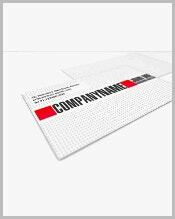 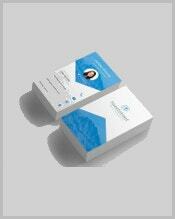 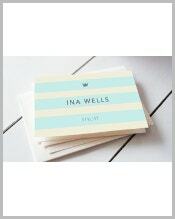 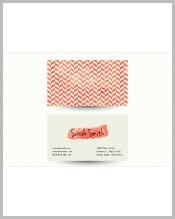 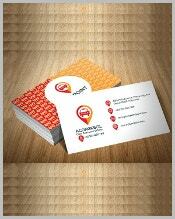 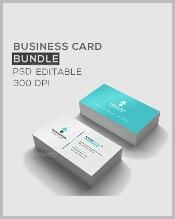 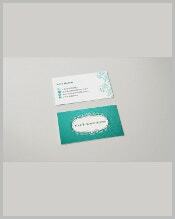 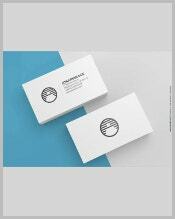 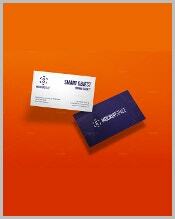 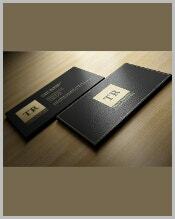 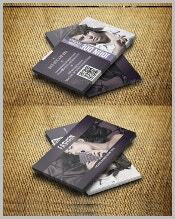 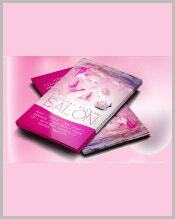 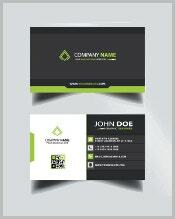 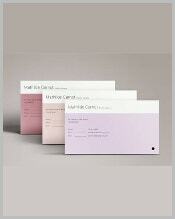 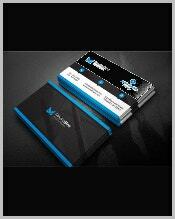 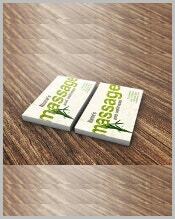 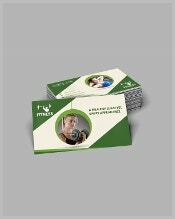 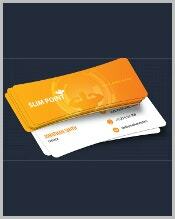 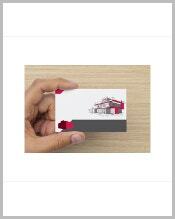 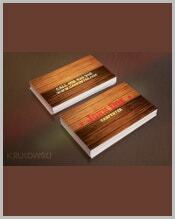 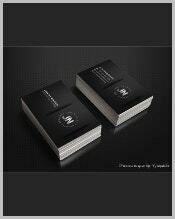 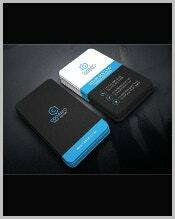 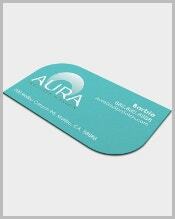 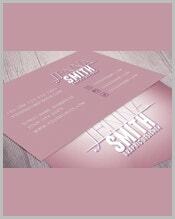 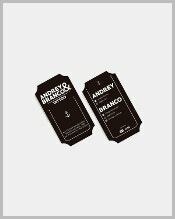 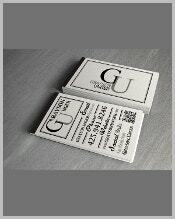 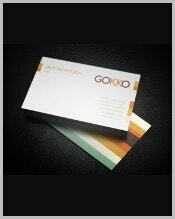 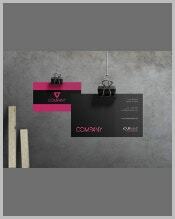 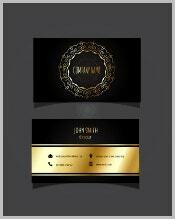 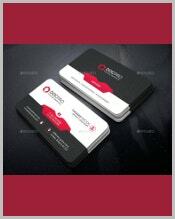 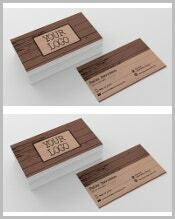 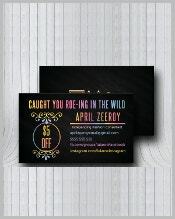 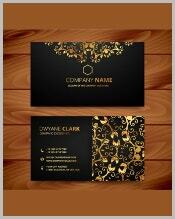 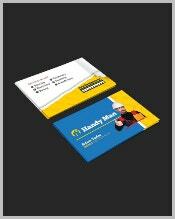 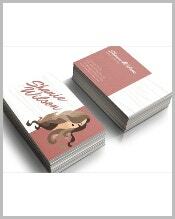 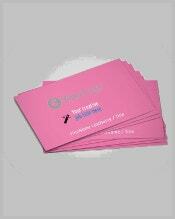 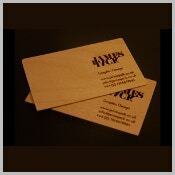 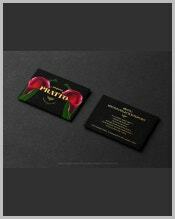 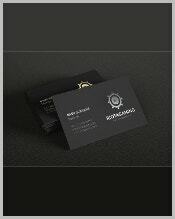 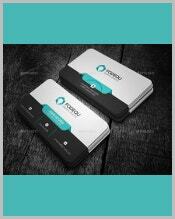 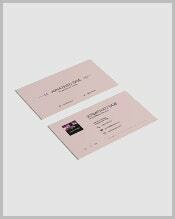 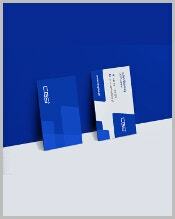 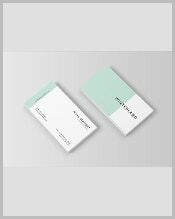 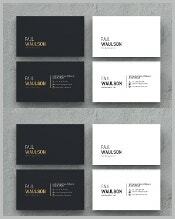 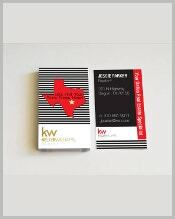 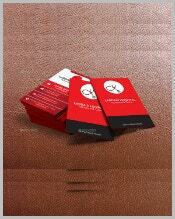 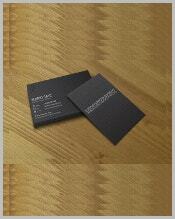 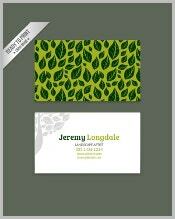 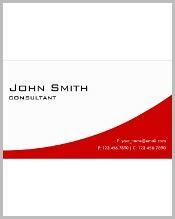 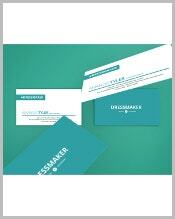 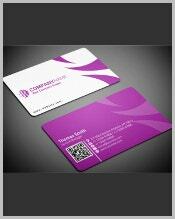 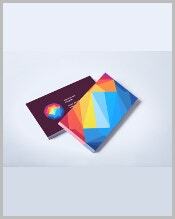 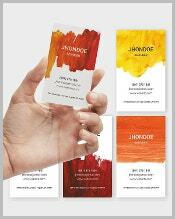 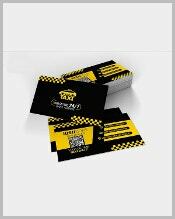 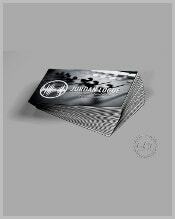 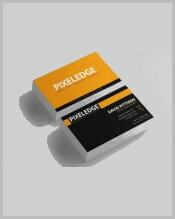 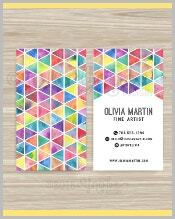 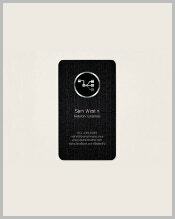 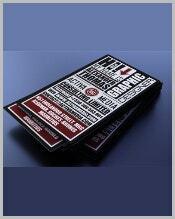 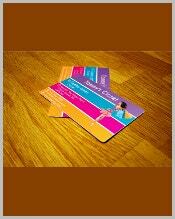 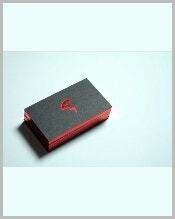 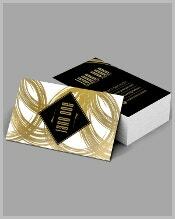 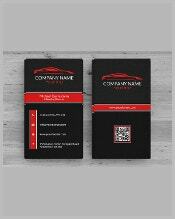 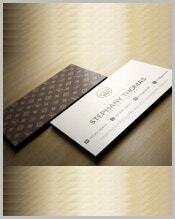 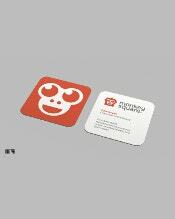 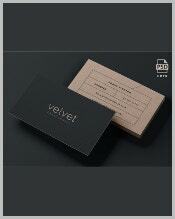 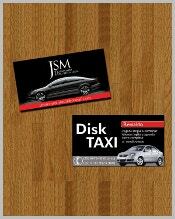 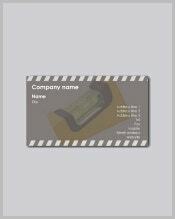 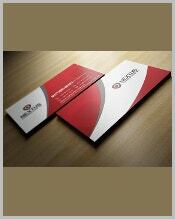 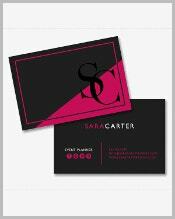 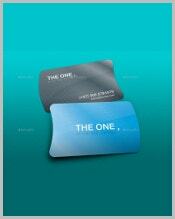 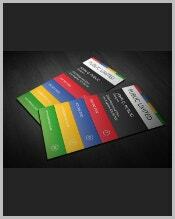 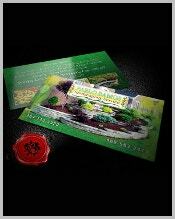 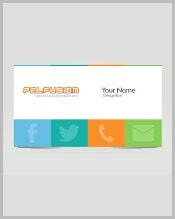 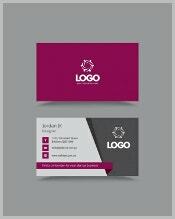 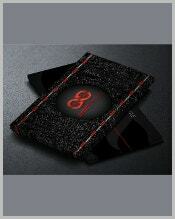 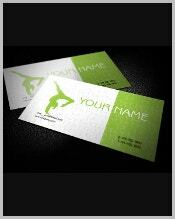 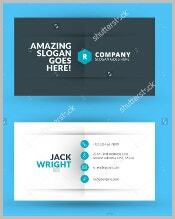 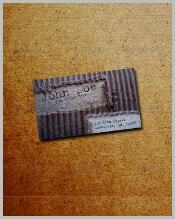 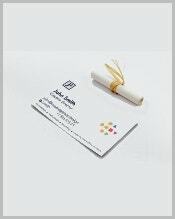 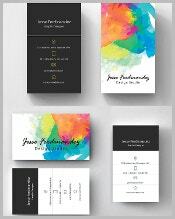 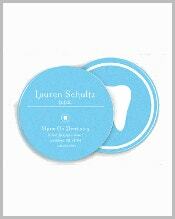 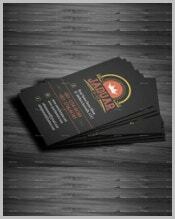 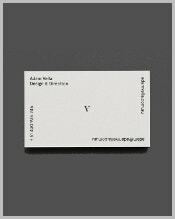 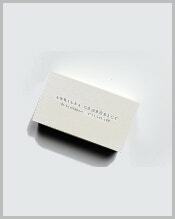 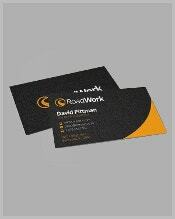 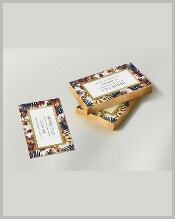 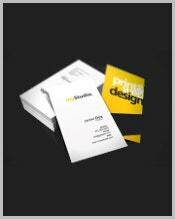 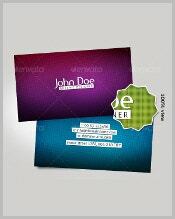 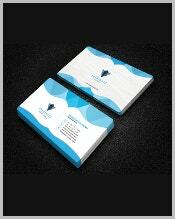 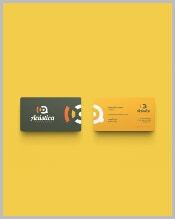 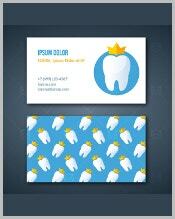 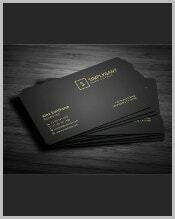 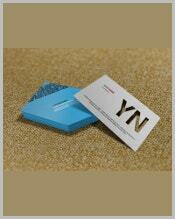 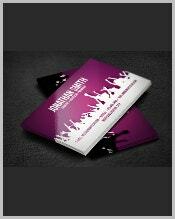 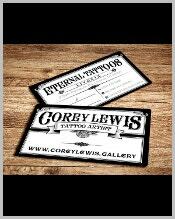 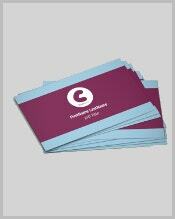 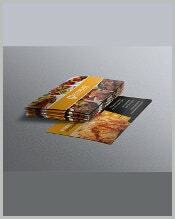 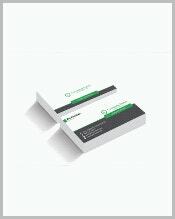 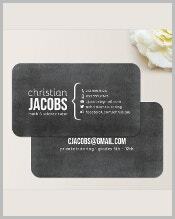 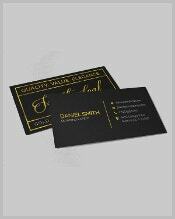 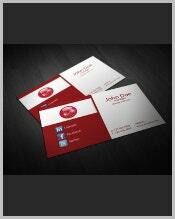 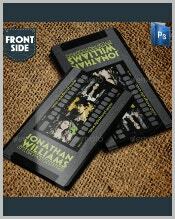 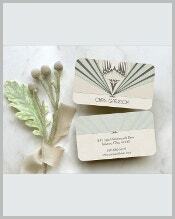 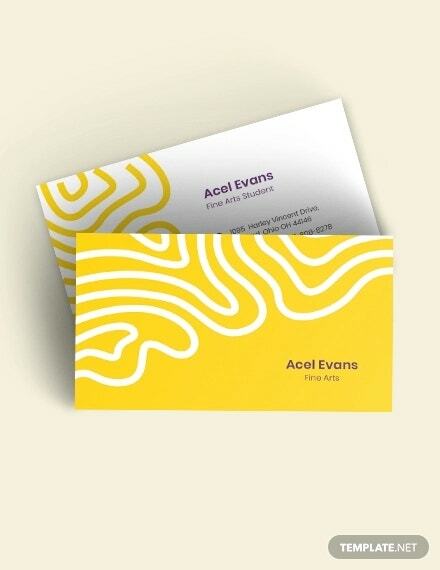 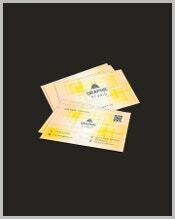 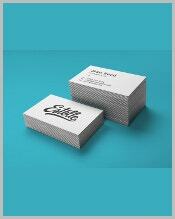 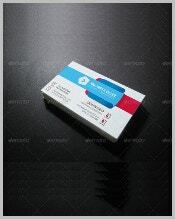 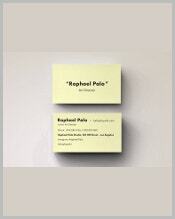 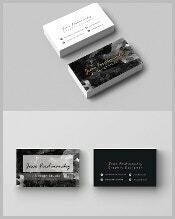 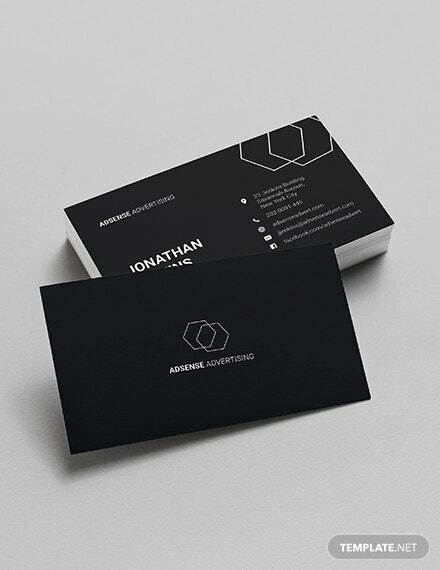 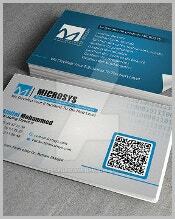 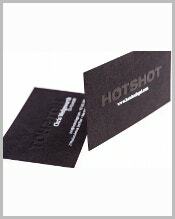 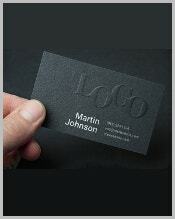 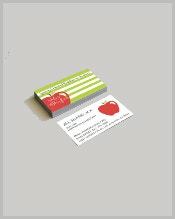 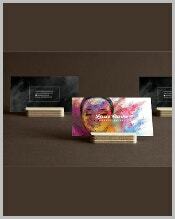 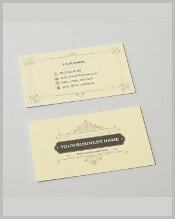 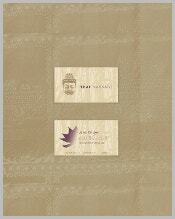 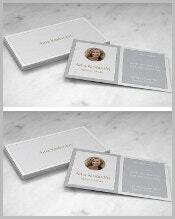 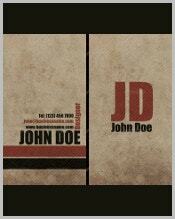 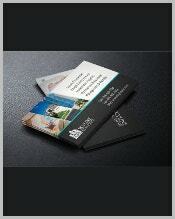 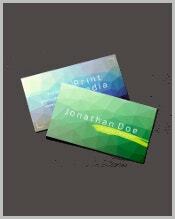 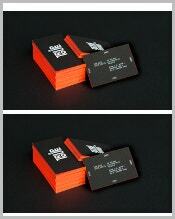 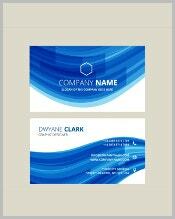 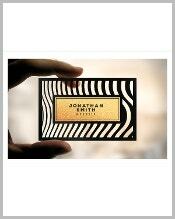 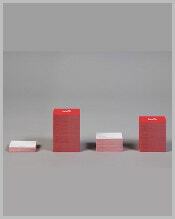 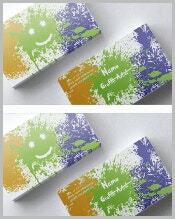 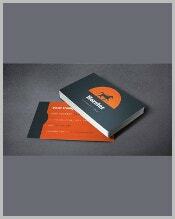 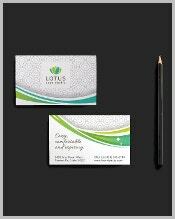 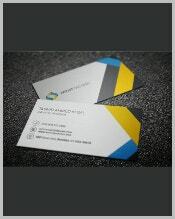 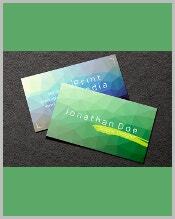 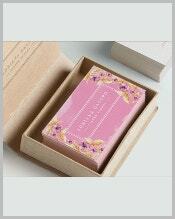 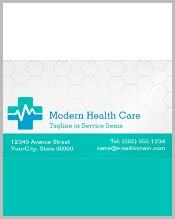 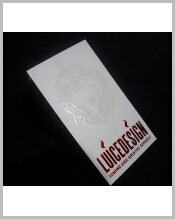 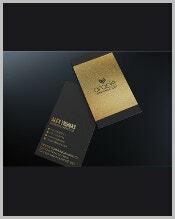 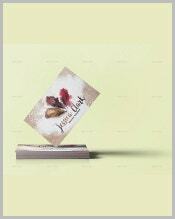 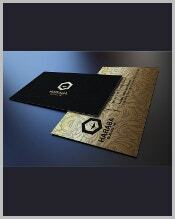 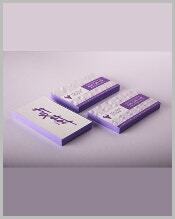 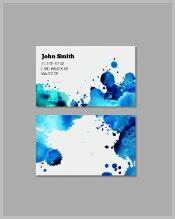 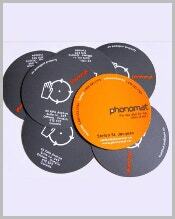 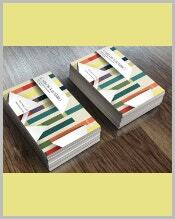 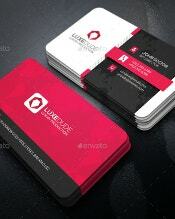 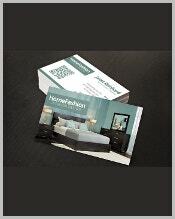 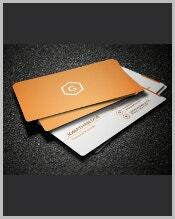 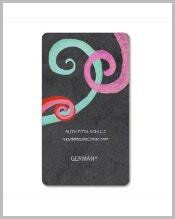 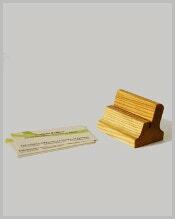 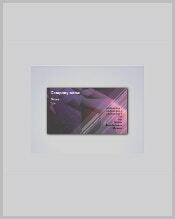 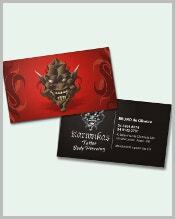 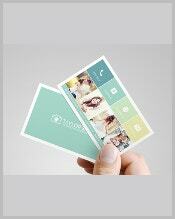 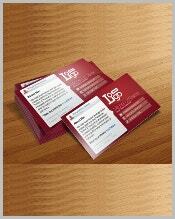 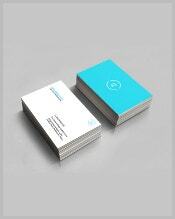 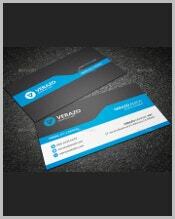 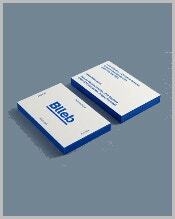 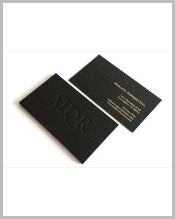 If you’re a graphic designer, then you definitely need a business card as you’ll be in demand. 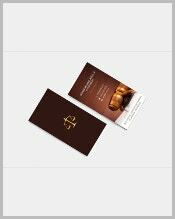 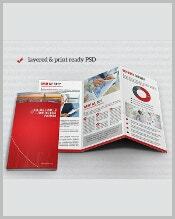 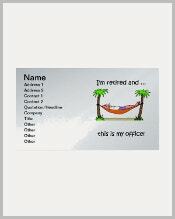 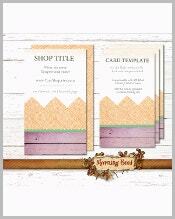 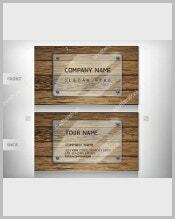 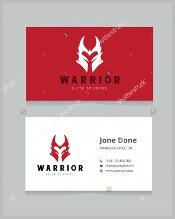 Pick any of these templates and customize them until they are able to suit the kind of information that you want to provide to potential clients. 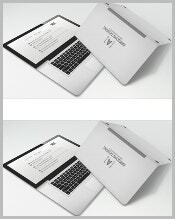 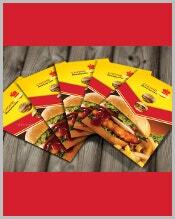 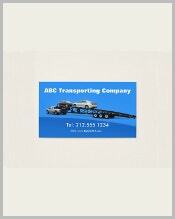 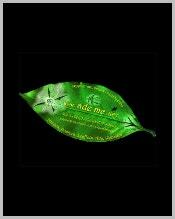 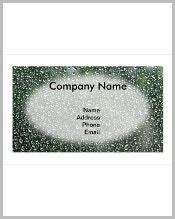 You should only make use of transparent designs if you think that your business can benefit greatly from it. 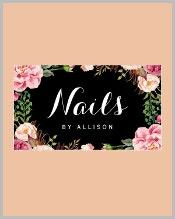 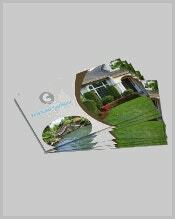 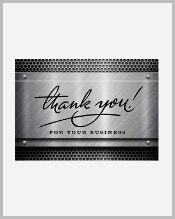 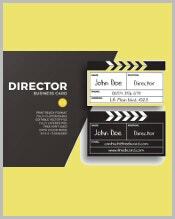 Also, it’s best to stick with this type of card if you want to focus more on the information about who you are and your business and less on imagery. 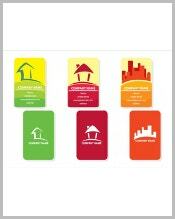 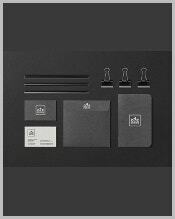 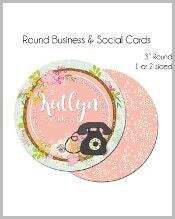 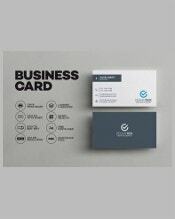 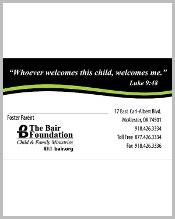 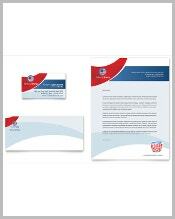 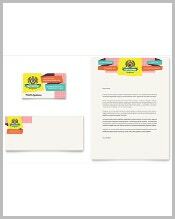 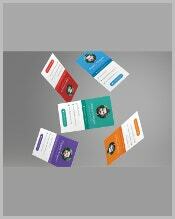 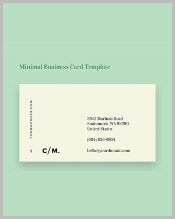 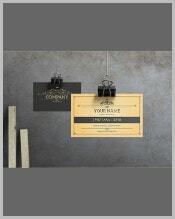 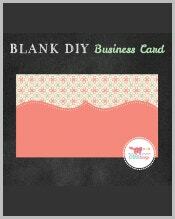 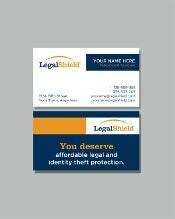 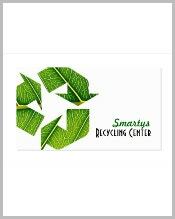 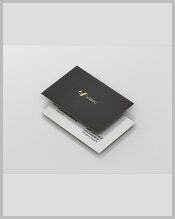 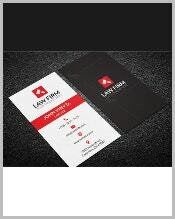 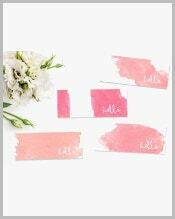 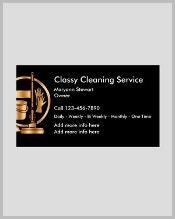 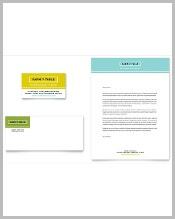 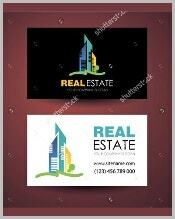 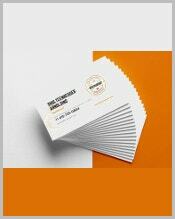 If you would like to learn more about business cards or if you want to find more templates, then all you have to do is go through our site until you are able to find the articles that can help you and your business out. 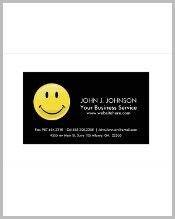 Just make sure that you utilize what you gather in a manner that will benefit you and the people you deal with.